Digital currency industry enthusiasts will remember the NeuCoin project, which launched quite some time ago. This project was designed to make micropayments more convenient without relying on traditional payments, and the NeuCoin team secured US$2.5m in funding when they announced the concept. All of this took place over a year ago, and it is time to check in with the team and see how the NeuCoin project is doing. By the look of things, everything is going smooth, and there is an increasing interest from digital currency users. Any digital currency project is only as useful as the tools and services being developed to support the currency, and NeuCoin is no different in that regard. Three months ago, the NeuCoin team launched their consumer-grade applications, including a casual multiplayer game and a new tipping platform. Both of these offerings have seen tremendous success since their launch, and things are looking very bright for the NeuCoin ecosystem. 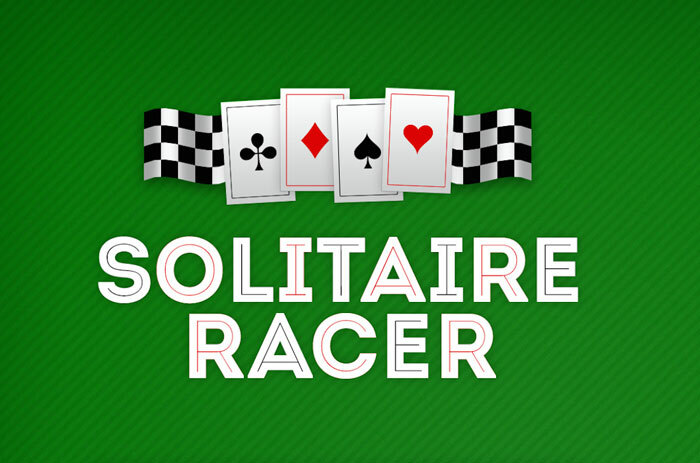 Solitaire Racer, as this casual multiplayer game is called, was launched on the Facebook social media platform. Not only does this make the game accessible to hundreds of millions of users around the world, but it also goes to show the NeuCoin team means business. At the time of publication, there were slightly over 80,000 users playing this game on a regular basis, which is quite the achievement in just three months. But the game is far from finished, as the developers are looking to introduce some new features to improve the user experience. It will take approximately two months to roll out these updates, after which marketing of Solitaire Racer will shift into a higher gear. Moreover, the second NeuCoin game for Facebook users - called SongQuest - will be made available to the public come May 2016. The other consumer application for NeuCoin is a tipping platform at Jango Internet Radio. Such a platform provides emerging artists with a way to show the world what they are made of, and accept micropayment donations at the same time. With over 30,000 listeners tipping more than 25,000 different artists to date, there is a clear demand for such a NeuCoin tipping platform. 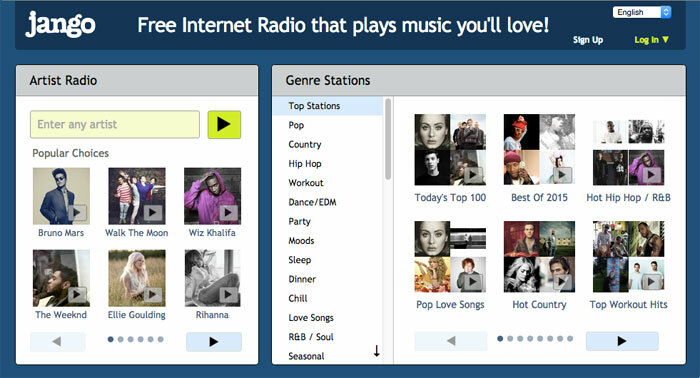 But there's more to Jango Internet Radio than giving new artists a chance to showcase their skills, as the platform is rewarding loyal listeners as well. Returning NeuCoin users will earn between one and two NEU per day for listening to music. This funds can be withdrawn once the user reaches the 50 NEU threshold. Rewarding users for doing what they enjoy is a great way to promote the digital currency project, and the NeuCoin team has welcomed 150,000 new users since this initiative started. Assuming this exponential growth rate continues, it is very well possible to see the NeuCoin user base grow to roughly 2 million members by the end of this year. Plus, this opens the door for new NEU distribution platforms and concepts, as Jango has shown the growing interest in both listening to new artists over the Internet, and getting paid small amounts for doing so. Some people might be wondering how long this consumer distribution process will continue for, and the NeuCoin team expects that stage to be completed in the next three years. So far, over 8,000 new users are signing up every day - on average - which surpasses even the wildest expectations of the team itself. 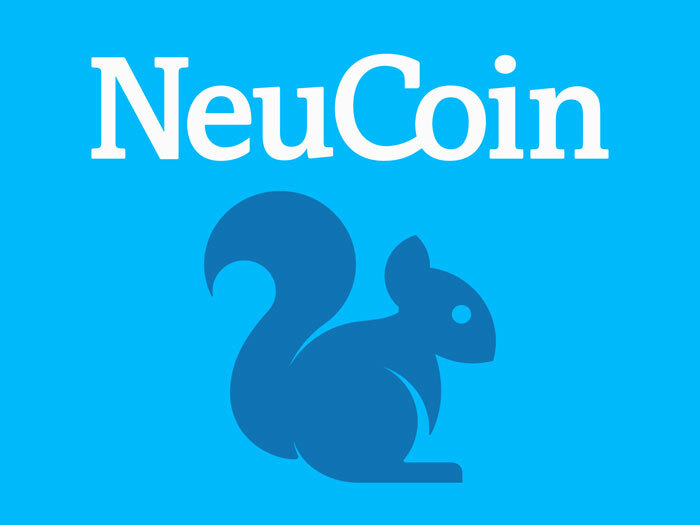 Speeding up mass user adoption of this token can be done in several ways, although the NeuCoin foundations agree the best strategy would be to reduce the coin supply by as much as 50%. Maximizing the value of each individual token is of the utmost important, and a reduced NEU supply will be of great benefit to achieve that goal. To put this into numbers: the original plan was to let the NeuCoin foundations hold a total of 3.2 billion NEU for distribution and other purposes. However, the plan is now to cut that supply down to 1 billion tokens, effectively reducing the supply cap by 2.2 billion NEU - or 50%. This also means the mining schedule for this project had to be revised, and the total supply by 2026 will be close to 10 billion tokens, rather than the 100 billion originally predicted. Although people might still see these numbers as way too high to increase the value per token, it is important to keep in mind a lot of tokens have been distributed to community members already. Some of these efforts include the pre-sale in exchange for Bitcoin, the Solitaire Racer game on Facebook, and the Jango tipping and user reward programme. These decisions have lead to a structural change as well, as there is now only one NeuCoin foundation instead of the three previous ones. All of these members are now part of the NeuCoin Growth Foundation, which will make it easier to oversee and communicate on all things NeuCoin in the future.